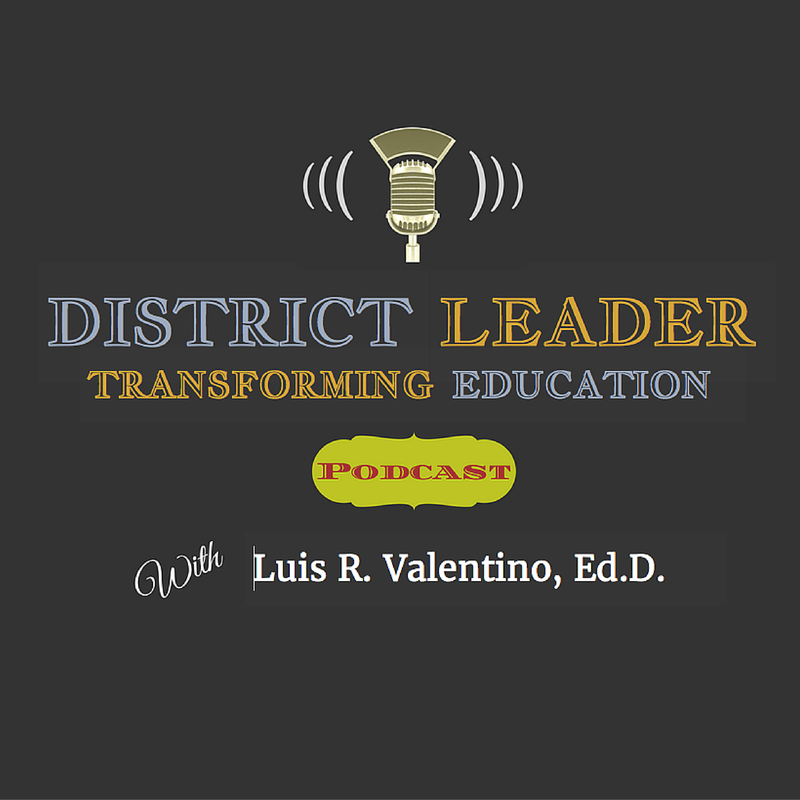 My guest this week on District Leader is Diann Kitamura, Superintendent of the Santa Rosa City Schools. Diann has worked in public education for the past 32 years. 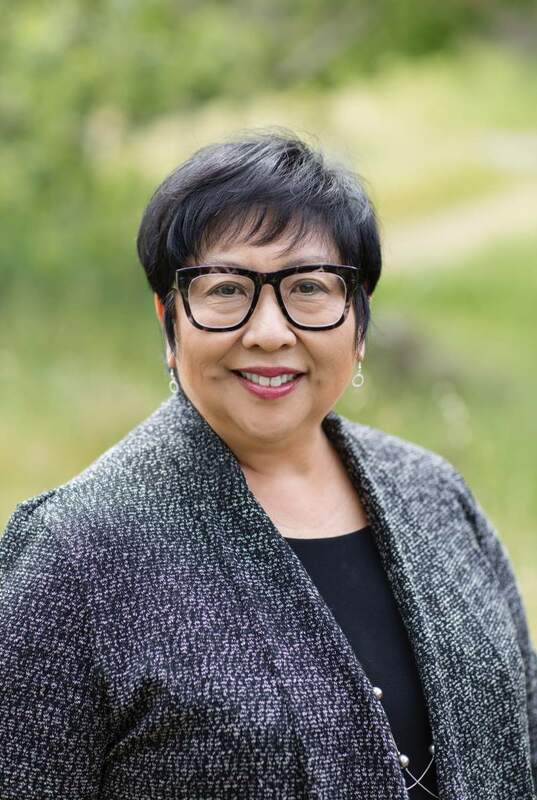 Since February, 2016, she has served as superintendent of the Santa Rosa City School District, where she also served as the associate and assistant superintendent. Diann is the daughter of immigrants. In fact, her parents were in Japanese internment camps during WWII. That experience really influenced her world view, and served as a driver in her life. More importantly, it has inspired her work as an educator and as an artist. As a result, Diann has a deep interest in addressing the achievement gap, as well as the disenfranchisement of students. Diann is committed to serving students and their families by ensuring that quality educational opportunities are provided for all students. She believes that "sense-making learning experiences" and "support systems that engage students" will inspire them to dream big, to persevere, and to thrive.